Zoom, a health care startup based in Oregon, is on the brink of a meltdown. The FBI has issued a subpoena to Zoom, and numerous people have either quit or been laid off, according to interviews with several former Zoom employees. The FBI is looking into allegations that Zoom retroactively falsified medical claims to avoid paying into an Affordable Care Act program called risk adjustment — in which health plans with healthy customers pay to help support insurers with sicker ones. Zoom declined to comment. 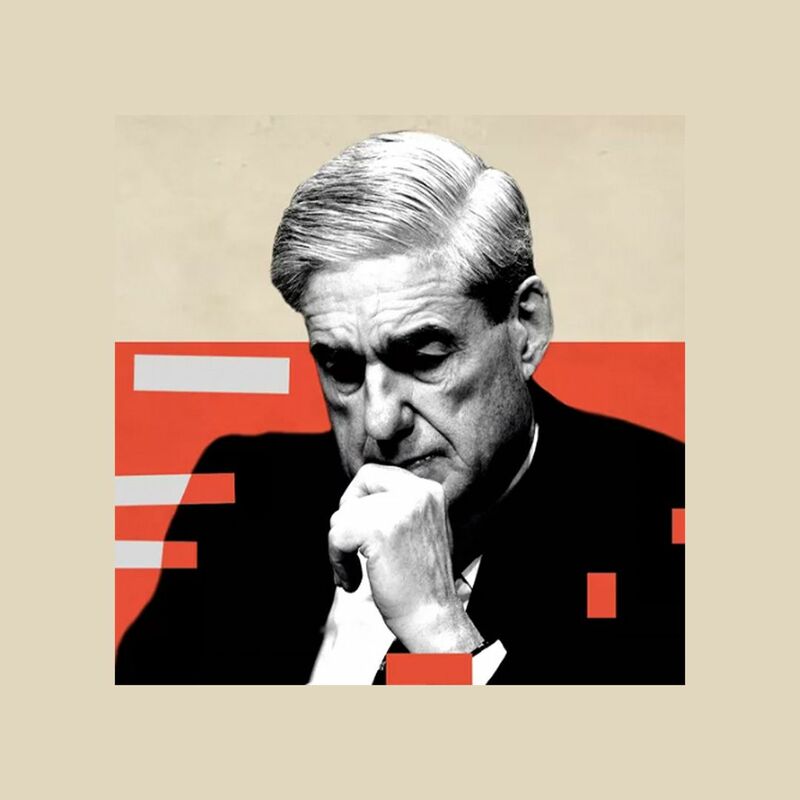 Why it matters: Zoom's alleged tampering of medical claims may have damaged other insurers that played by the rules — and it's sure to raise questions about whether other companies have done the same thing. The back story: Zoom, which is backed by the venture capital firm Endeavour Capital, is among the many health care companies that have promised to disrupt the industry. But former employees describe a culture of cutting corners that has now attracted the FBI's attention. What we're hearing: Axios spoke with several former Zoom employees. They spoke on the condition of anonymity due to nondisclosure agreements or fear of retaliation. 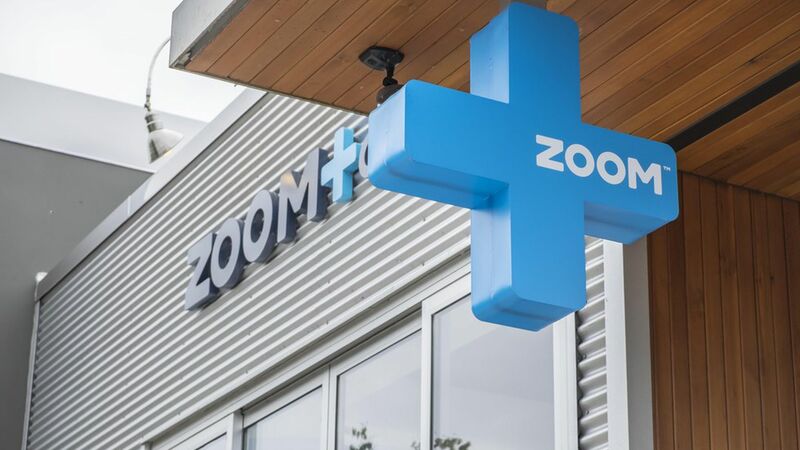 They described a scrambling environment around Zoom, a company co-founded in 2006 by CEO Dave Sanders as a network of neighborhood medical clinics that later expanded into health insurance. Oregon has taken Zoom's insurance arm into receivership, and the company is dissolving its insurance operations. Sanders has touted Zoom by calling it "Kaiser 4.0," referring to the popular Kaiser Permanente system. But many former employees questioned the way Sanders has conducted business, with one saying that "if (Sanders) doesn't like the rules, he'll change the rules." Federal probe revolves around risk adjustment: The ACA's risk adjustment program requires health plans that have healthier members to pay into a pool to compensate the plans that have sicker, costlier patients. It's done through a relatively complex process that assigns "risk scores" to members based on their demographics and health conditions. The end result is a zero-sum game played out in every state. Sources said Zoom was manipulating its claims system so it wouldn't lose as much money. Zoom caters to the younger, healthier millennial crowd and therefore was expected to pay into risk adjustment to offset the insurers that took on more expensive members. But that did not go over well with Sanders, the former employees said, and he wanted to change the result. An example of what Zoom was allegedly doing: Imagine a person who has Zoom health insurance goes to a Zoom doctor. The doctor may charge $125 for that visit, but insurance typically pays a discounted rate of $82. At Zoom, instead of paying that normal $82, the company bumped up the reimbursement to the full charge of $125. All of the money stays in house, since Zoom is playing the role of insurer and provider. But altering the charges and diagnoses retroactively also makes it appear as if Zoom was treating a less healthy population and lowers the amount Zoom pays into risk adjustment. The actions, allegedly directed by Sanders, made many people uncomfortable. One former employee said: "You know you're doing something wrong when you can't openly talk about it." This type of alleged behavior could have far-reaching implications, since it means insurers with sicker populations would not be getting as much money. In Oregon, a not-for-profit co-op plan that was seeded with ACA money folded after it had to pay into risk adjustment when it originally expected a big payout. Zoom's response: Zoom spokesperson Len Bergstein said the company will not comment at this time. A spokesperson for the FBI said the agency is "not permitted to say what may or may not be an active investigation." A spokesperson at Oregon's Department of Consumer and Business Services would only confirm that Zoom's offices were "visited by federal investigators and that they interviewed select staff." The Centers for Medicare and Medicaid Services, which oversees risk adjustment, was looking into the matter. Axios was unable to interview Stephen Babson, a managing partner at Zoom's investor Endeavour Capital, even though a PR person originally said he would be available.